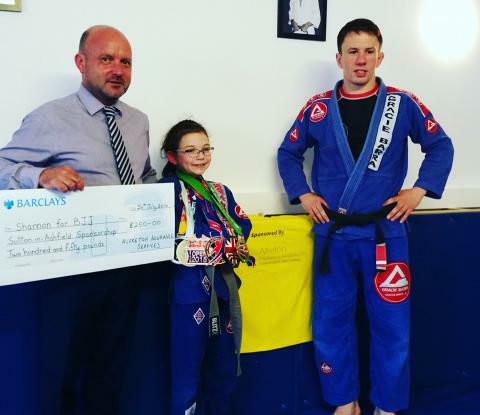 Shannon Williams (aged 9) from Sutton in Ashfield was recently given the surprise of her life when a businessman decided to sponsor her with £250 towards her Brazilian Jiu Jitsu training. Shannon trains alongside her mum, Nicki and is clear about what she wants to achieve: “I want my black belt and to be world champion”. 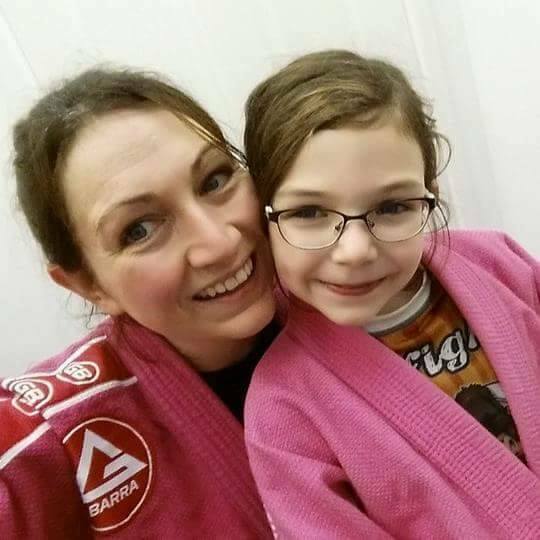 Nicki says that her daughter has become obsessed with Brazilian Jiu Jitsu (BJJ), but her journey only started by accident, when the parent of a friend took her home via the BJJ gym. “Shannon came out and said ‘Mum, this is awesome, can I do it?’ and she never looked back – she has been obsessed ever since. 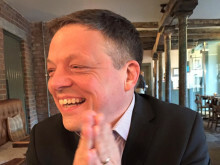 She will even pester me to take her training in Sheffield if the local club is closed", says Nicki. Shannon has also taken up swimming competitively and started judo, but all with an eye on improving her jiu jitsu skills. Shannon, her mum and brother Henry (6) and sister May (4) all train at Gracie Barra Sutton in Ashfield (http://www.graciebarrasutton.com) under black belt coach Paul Cole. Although relatively new to the UK, Brazilian Jiu Jitsu is now one of the fastest growing sports in the world with over 10,000 people regularly training in gyms across the UK. The governing body is the UKBJJA (http://www.ukbjja.org) which aims to get more youngsters and women active in the sport through regular kids’ competitions and the recently launched Unstoppable Girl programme. With such dedication and positive attitude, plus excellent support from her family, team, coach and sponsors, the future looks extremely bright for young Shannon and she is sure to be winning medals on the world stage soon.